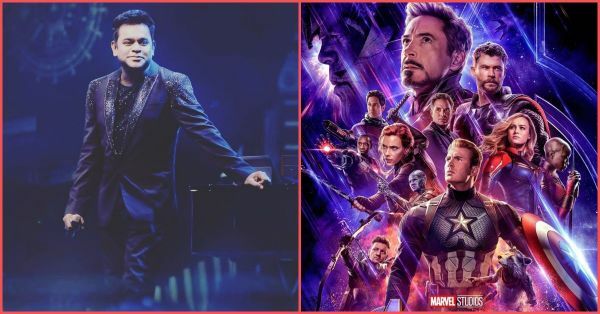 AR Rahman Has Joined The Avengers: Endgame Team & We Can't Stop Fangirling! If you are a movie buff or a comic book lover or a Marvel fan like me, I totally understand why today the countdown to April 26 starts. Exactly one month from today, Avengers: Endgame is going to release. One of Marvel's most awaited films ever, it's the final instalment in Marvel Cinematic Universe's (MCU) current generation. But there's another reason why Avengers: Endgame is all the more special, especially for the Indian fans of the universe. The film will feature a new song composed by our very own AR Rahman, that too in three languages, Hindi, Tamil and Telugu! It is said to release ahead of the film on April 1, 2019. 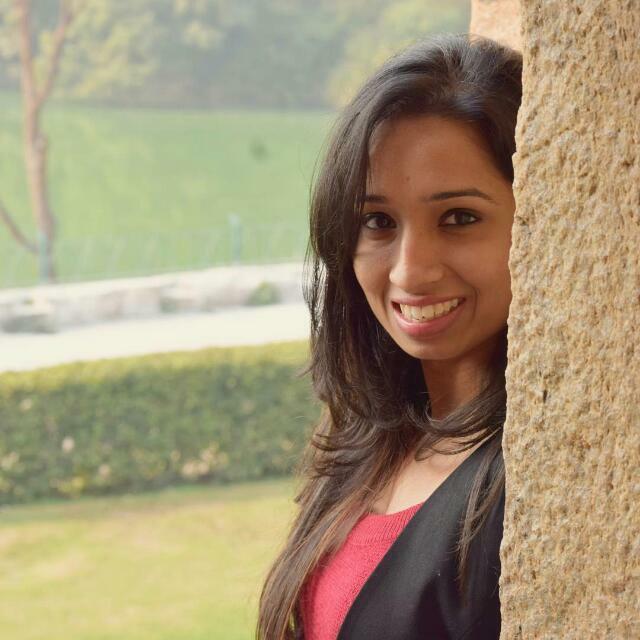 It was announced by one of India's most popular movie critics, Taran Adarsh. 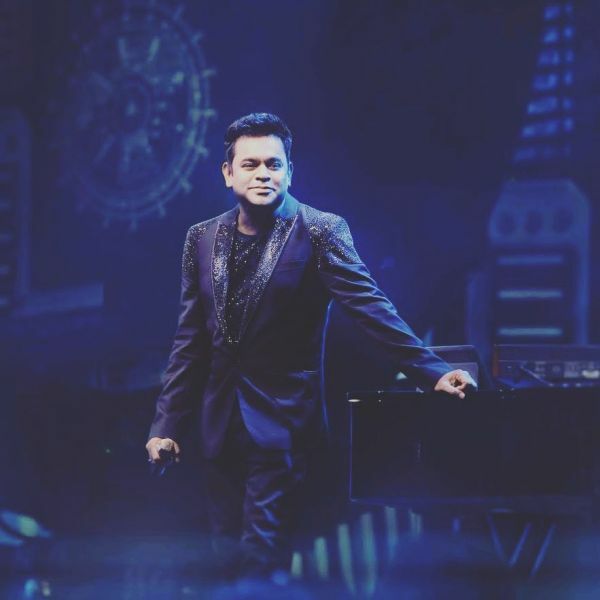 #BreakingNews: AR Rahman joins #AvengersEndgame... The ace music composer will create an all-new song for Indian fans in three languages: #Hindi, #Tamil and #Telugu... The song will be released on 1 April 2019. In the film's previous part, Avengers: Infinity Wars, all the superheroes come together to defeat Thanos, but half the universe is wiped off thanks to the purple monster and his gauntlet. 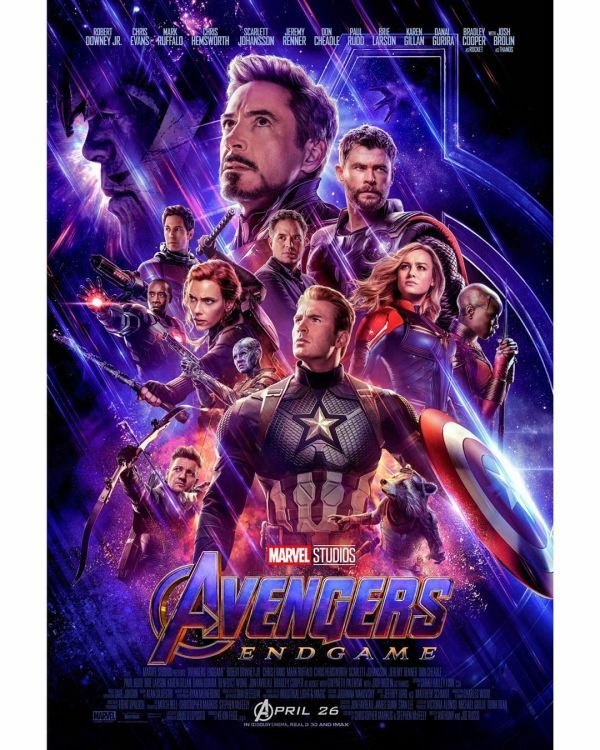 All who remain are on Endgame's official poster including Captain America, Captain Marvel, Iron Man, Thor, Black Widow, Hawkeye, Antman, Rocket, Nebula, Okoye and War Machine aka Agent Rhodey. Watch the trailer once again and just try and imagine AR Rahman's composition for the film. We are already crying (with joy). With AR Rahman coming on board, it is getting harder to wait for April 26.